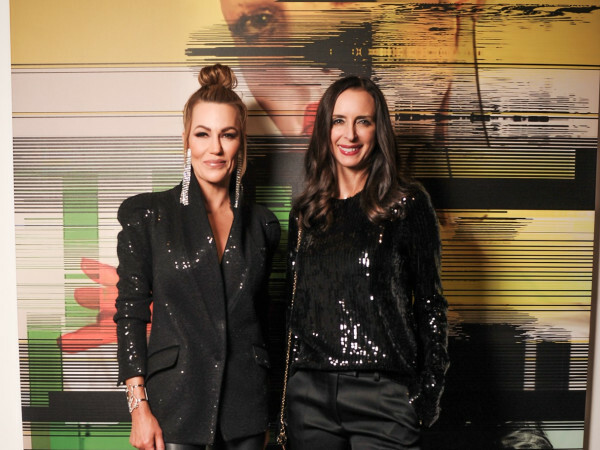 Before the star-studded Texas Medal of Arts Awards in Austin on February 25, all of the honorees walked the red carpet and chatted with media. We interviewed everyone from to esteemed journalist Dan Rather to Standing Ovation award winner and Dallas philanthropist Ruth Altshuler. 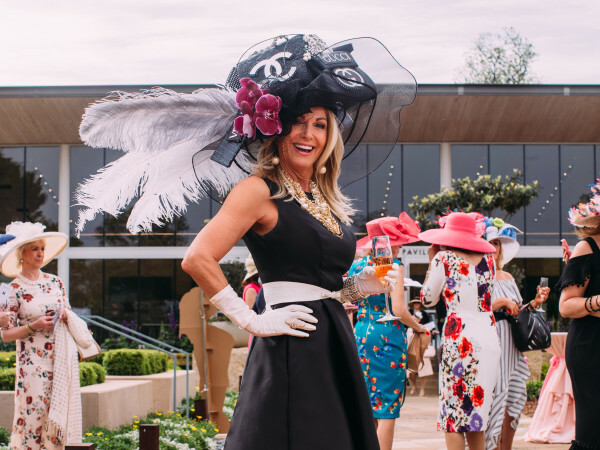 Although they were there in support of the arts and its social and financial importance, it was fun to learn other random tidbits about the recipients, who all hail from Texas. For example, did you know that the Gatlin Brothers love to golf when they get together off stage? 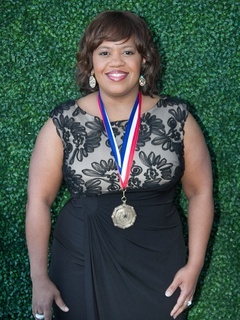 Or that Grey’s Anatomy star Chandra Wilson returns to her Houston high school each year to give out scholarships? Chris Harrison of ABC’s The Bachelor also shared with us that he grew up right off Mockingbird Lane in Dallas. We loved watching Dallas Mayor Mike Rawlings help 103-year-old Margaret McDermott conquer the media. He charmed the crowd with his sweet words of Dallas’ greatest philanthropist and helped scoot her down the carpet as she went from reporter to reporter. Gov. Gregg Abbott was also all smiles as he welcomed this wonderful awards celebration to the Lone Star capital. Last but certainly not least, we caught up with Gene and Jerry Jones, Charlotte Jones Anderson (who looked amazing, by the way), and Jason Garrett. Jerry was all smiles in support of his wife and daughter, who were chairing the gala. Garrett was equally enthusiastic about his presenting duties. 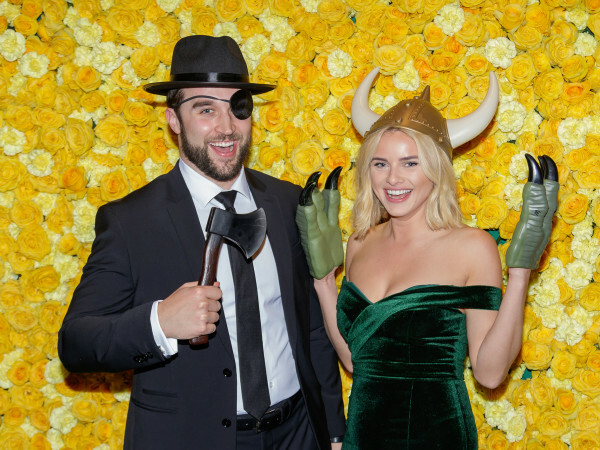 The Cowboys head coach showed up to the red carpet with his wife, Brill, who said that the duo recently rode their bikes to Katy Trail Ice House and loved it. Can you imagine the scene when they showed up? Too fun! Unfortunately, Jamie Foxx was not available for media interviews, but he did take a moment to pose for pictures, where he threw up his best hook ’em horns sign. He made up for it onstage, when he sang Ray Charles’ “What’d I Say” with his fellow award winners. Watch highlights from our interviews in the video above.